With Telmediq’s scheduled and real-time patient communications, reach patients where they are – on their mobile devices. 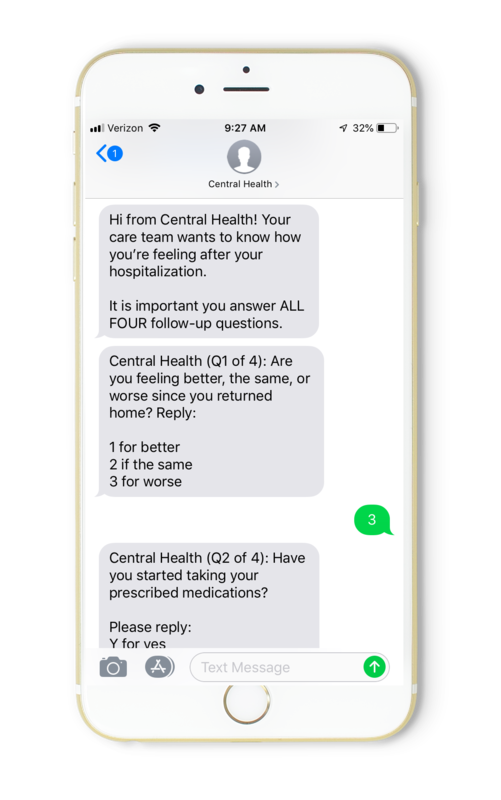 Text message-based communication reduces phone tag between patient and provider and encourages interactive, real-time conversations to improve quality of care and reduce costs. 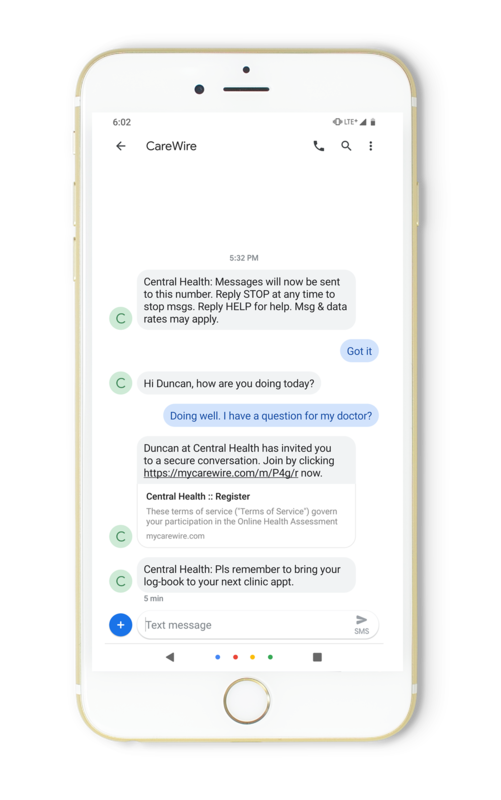 Most text messages are read within two minutes of receipt, so patients have the option to pick up the phone immediately for further assistance. In addition to receiving automated messages with wellness coaching, procedure instructions and appointment reminders, patients can request a personal conversation to resolve unanswered questions. In the event of delays or weather-related closures, seamlessly deliver updates or wellness information to affected patient populations. Reduce healthcare staffing costs by automating initial touch points like day-of-procedure information, preventative campaigns and appointment reminders with the option to capture interactions directly to the patient record. 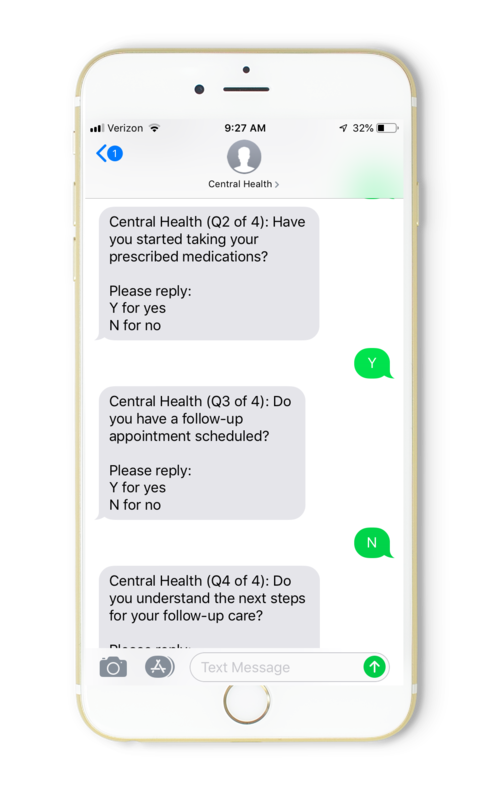 Integration with on-call schedules triggers customized auto-responses to let patients know when a clinician is unavailable. By giving patients the ability to connect with clinicians when and where they need it, Telmediq improves time to care and reduces admissions. Immediately after Telmediq’s mobile patient engagement solution is launched, it’s possible to reach roughly 85% of your patients without requiring an app download or a password to remember. 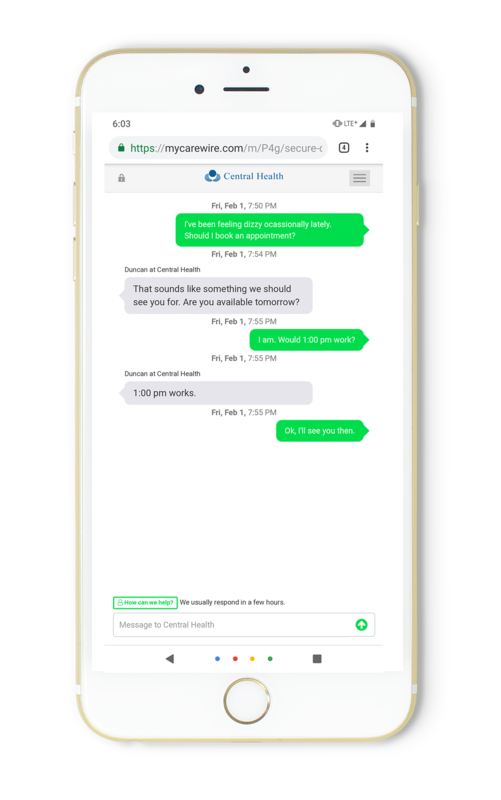 Basic information is shared via text, and if further conversation is required, patients are directed to a secure web application for HIPAA-compliant messaging. Because patients can be any age or socioeconomic status, it’s important to communicate in a way that reaches every group. Telmediq’s solution has interacted with millions of patients across all demographic bands and socioeconomic statuses and has delivered exceptional results regardless of where a person falls within those spectrums. Using Telmediq’s pre-scheduled communications and the secure web application, help patients manage chronic health conditions between appointments without increasing staff burden. 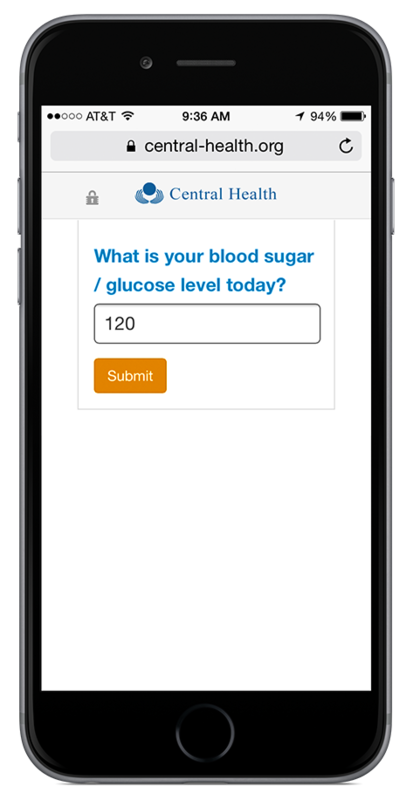 This empowers patients to better manage their own health by securely monitoring key health indicators and reaching them with reminders, ongoing encouragement and links to educational resources. This approach has resulted in consistently high engagement rates and improved health across all ages and socioeconomic statuses. For patients who need clinical support, a clinician can quickly triage to a phone call or a virtual visit. To reduce the risk of readmission after discharge, Telmediq uses a procedure-specific diagnostic to assess a patient’s progress and their understanding of the treatment plan. Based on the patient’s responses, and in concert with logic built into the platform, Telmediq can alert the care team if the patient needs additional support. The care team is then able to connect with patients via virtual conference or secure message. Automating post-discharge patient engagement reduces nurses’ workload by 22%, offers a 66% patient response rate and reduces readmissions by 30%. These improvements significantly impact costs and financial reimbursements. 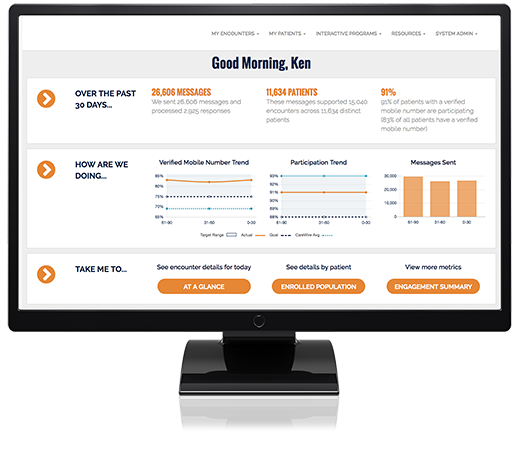 Gather real-time feedback from patients via text message questionnaires or web surveys to get valuable insights about their experience with your organization. Qualitative replies and quantitative responses provide greater flexibility and improved data, while real-time execution improves response rates and allows organizations to act on data insights in a timely way. Telmediq offers rich analytics to show how satisfaction rates differ by provider, encounter type, appointment day/time and patient demographics.